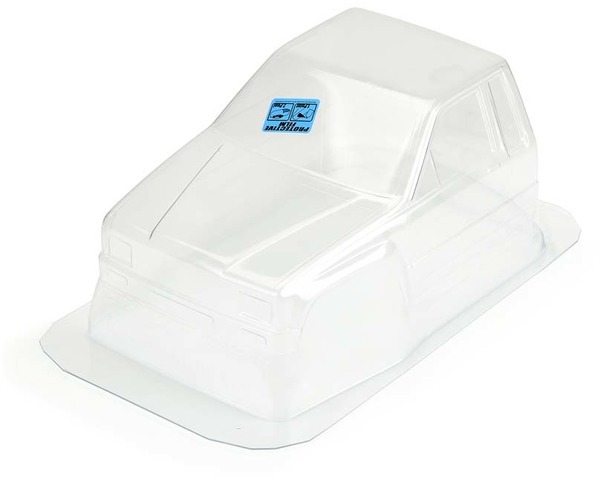 Pro-Line brand Pro-Line 1985 Toyota HiLux SR5 Clear Rock Crawler Cab for the Axial SCX10 12.3 inch wheelbase Chassis. This is the Toyota HiLux cab only. For the cab and bed, order PROC3466.